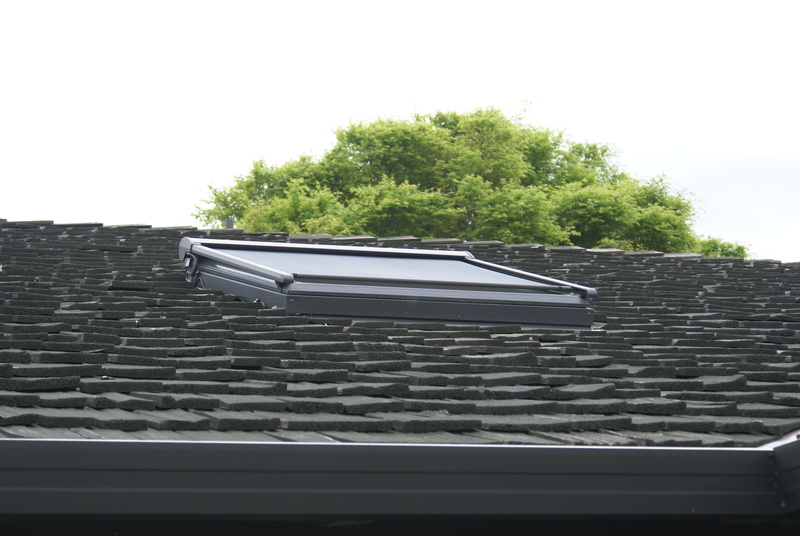 Have you ever considered installing a skylight in your home? This can be a useful addition to a room that provides function in addition to a sophisticated architectural element to a room. The skylight installed at one of our projects below, for example, features recessed rope lighting for ambiance. A sophisticated architectural element to a room. Maximized natural, better quality light inside your home. A tax credit through 2016. Visibility of the night sky without venturing outside. 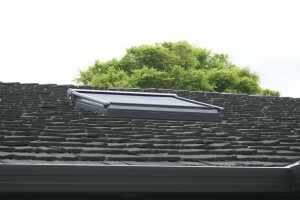 Skylight designs can also include a streamlined exterior like the one above. 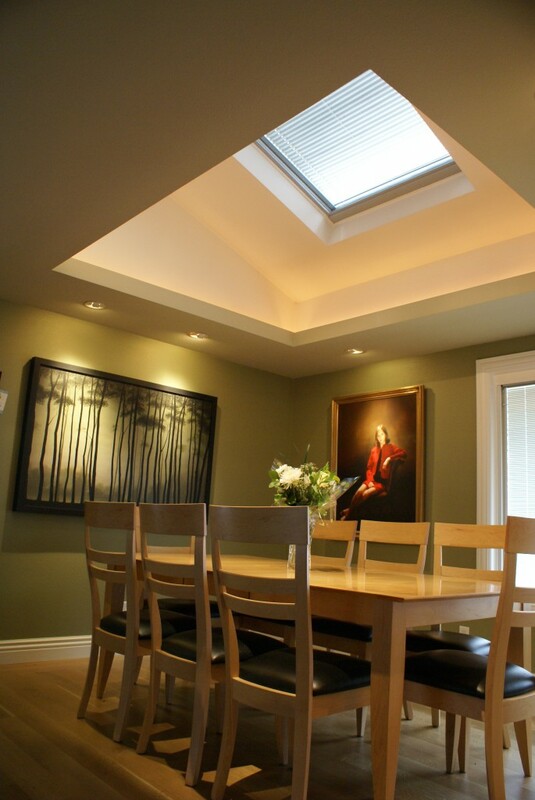 When adding a skylight for a client, we always use Velux, a green friendly vendor with a wide variety of options to choose from. Velux also offers the Sun Tunnel Skylight – a new design that delivers brighter natural light in rooms less common for the traditional variety. 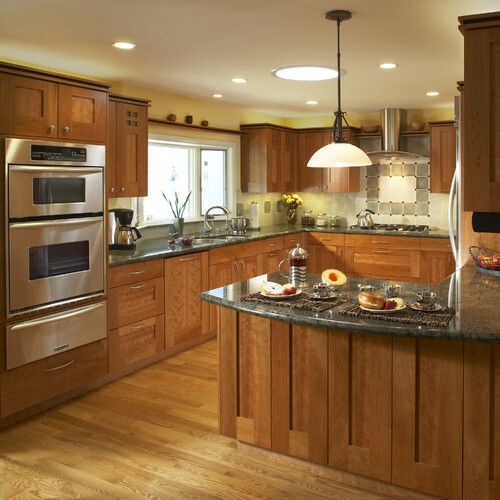 Get additional ideas at Houzz.